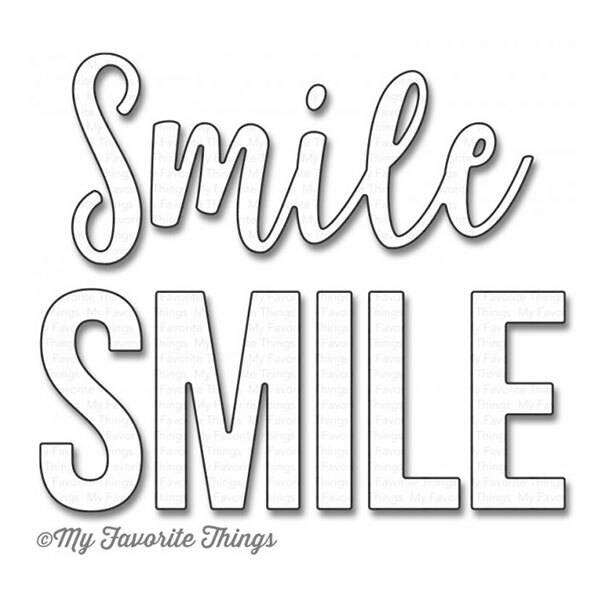 Die-namics Double the Smiles by My Favorite Things. 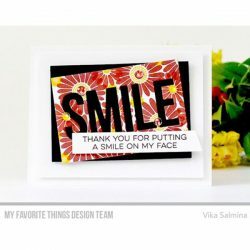 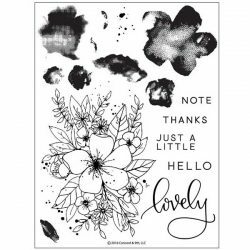 The Double the Smiles Die-namics feature a generously sized Smile in two different fonts that can be combined with the supplemental sentiments in All Smiles to create a virtually endless variety of phrases and greetings. 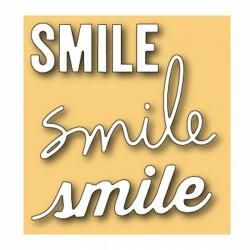 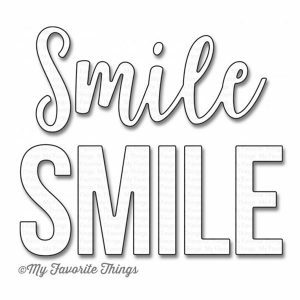 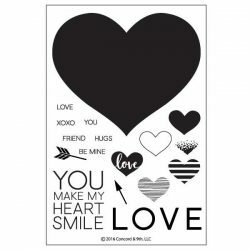 This 2 piece set includes: Script Smile 3″ x 1 3/8″, Caps SMILE 3 5/8″ x 1 3/8″.